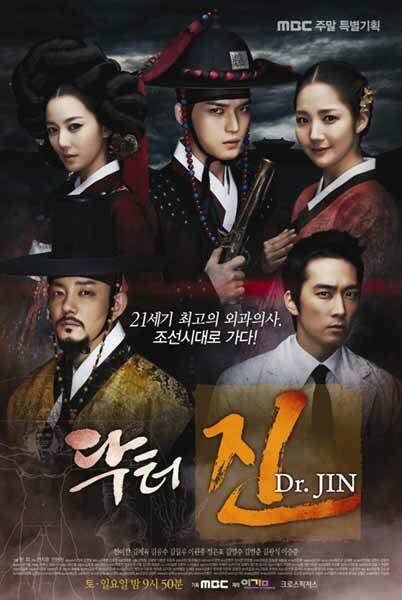 Following the release of its official trailer, MBC has released the official drama poster for its upcomingTime Slip Dr. Jin. The dramatic poster shows each of the five main characters of the drama including Song Seung Hun, Kim Jae Joong, Lee Bum Soo, Park Min Young and Lee So Yeon. The drama has previously attracted attention for not only its intriguing storyline but for the visually stunning cast and the drama’s official poster is helping to reaffirm this.